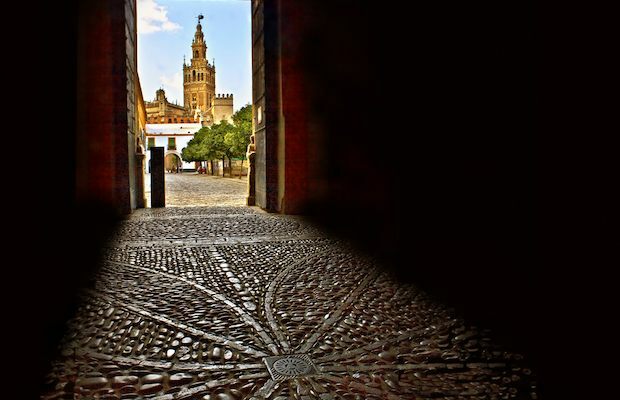 Seville is a city that spreads magic around every corner, where it hopes to be found by visitors. 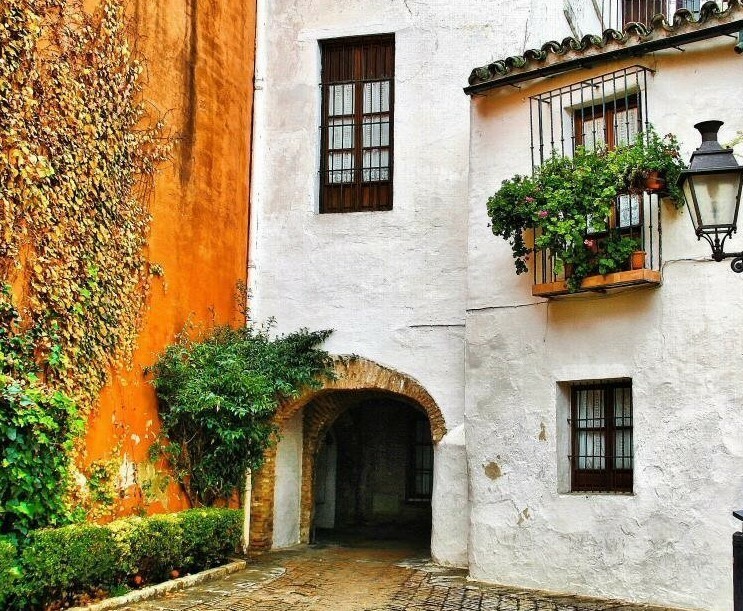 And there is no place more magical and with more corners in the city than the Barrio de Santa Cruz. 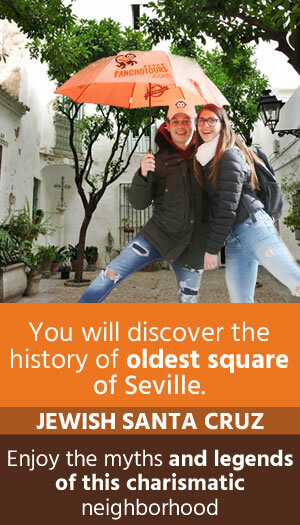 Bordering the Cathedral and following the furrow that draws the wall of the Alcazar and the Murillo Gardens is this point that in antiquity was the Jewish quarter of Seville, where the Jewish community was concentrated until the fifteenth century. 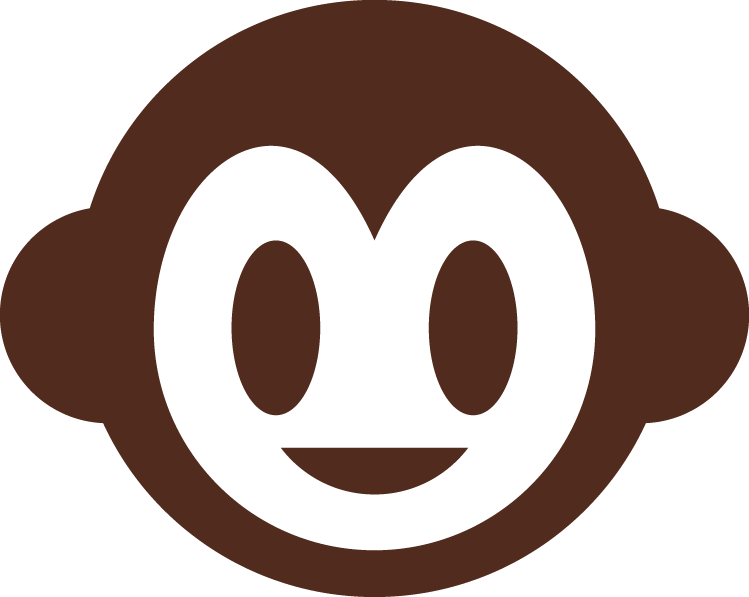 It is a shy and collected neighborhood where the alleys invite you to get lost in the nooks and crannies and enjoy the haven of flowers and orange blossoms. 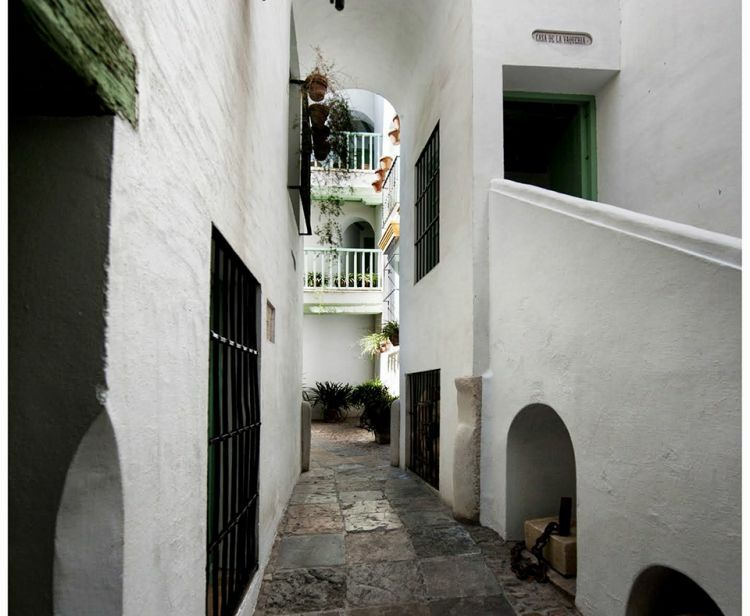 This labyrinth of narrow alleys begins as you cross the Patio de Banderas, behind the Cathedral, and enter Callejón del Agua. In the past, water used to flow from the Caños de Carmona to the gardens of the Royal Alcazar. And there are still reminiscences of this past. The vegetation decorates the walls while the water of the fountain runs incessantly giving freshness and calm to the walk. There, pottery reminds us of the stay of the American writer Washington Irving, author of The Legend of Sleepy Hollow. After crossing this stretch we are on Calle Vida and if we follow the wall of the Alcazar we will reach the Murillo Gardens. 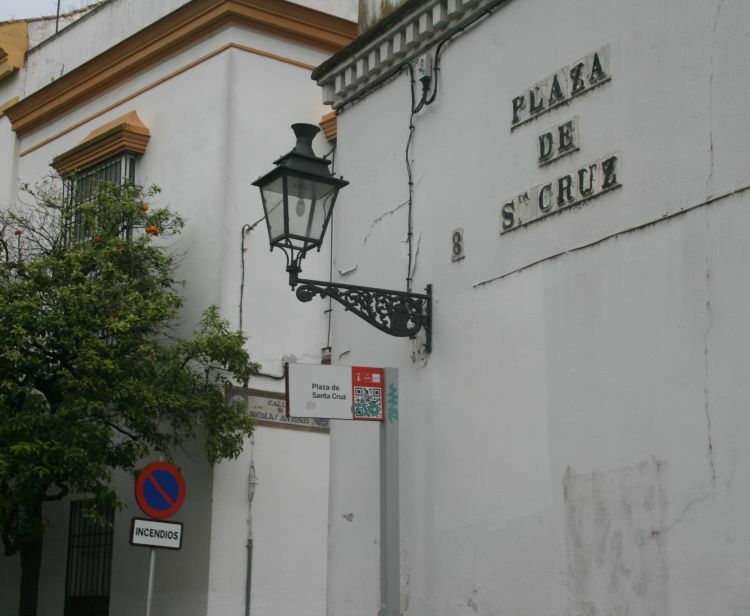 But it is advised that you avoid the path established by the wall and to venture to visit the streets of the Barrio de Santa Cruz, where you can see the Giralda from several of its alleys, such as the Calle Mateos Gago, where it is located, surrounded by palace houses, the Parish of Santa Cruz. It is not the only chapel in the area since in San José street we can visit the Church of San Nicolás, headquarters of the Brotherhood of Candelaria, while in Santa María la Blanca street there is a church by the same name as the street itself, which was built in the seventeenth century on a former synagogue next to the Palace of Altamira. Going through this labyrinth of flowers and palace houses, we will end up in several squares such as the Plaza de Santa Cruz. There was a church in the 17th century where the remains of the painter Murillo rested. It was demolished because of its sorry state of ruin and now a commemorative plaque serves as a tombstone. We can also find that we have arrived at the Plaza de Doña Elvira, a place of not very big dimensions with benches, orange trees and a central fountain. In this corner, perfect for resting, many comedies were held in the 17th century. The Sevillian legend says that in this place resided Doña Elvira, the lover of Don Juan Tenorio of the playwright Zorrilla. In the Plaza de los Refinadores we can find a sculpture dedicated to this literary character who has such a special link with the Santa Cruz neighbourhood. 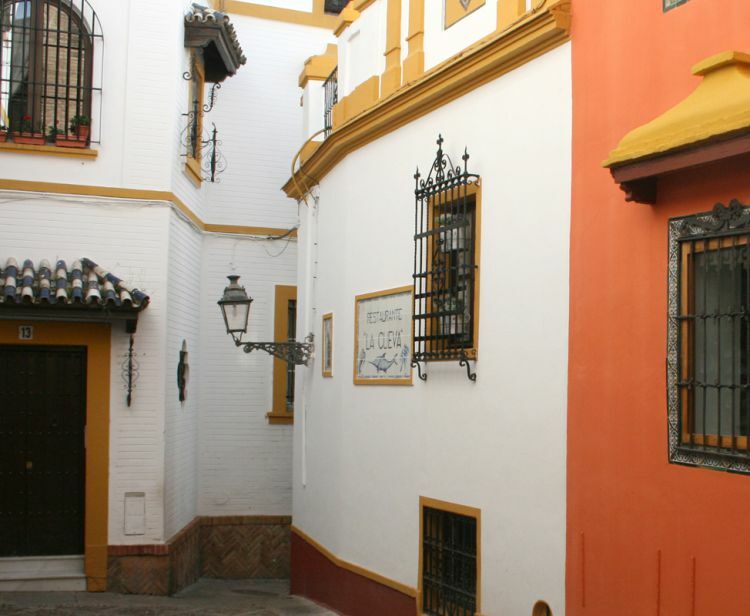 If our walk through this labyrinth of colours and history leaves us exhausted, we can recover strength in the taverns of Seville on Calle Mateos Gago, where a wide variety of bars with tapas at good prices and a large number of diners await us. After recovering strength we can return to the wall of the Alcazar and follow its path under a blanket of vegetation. 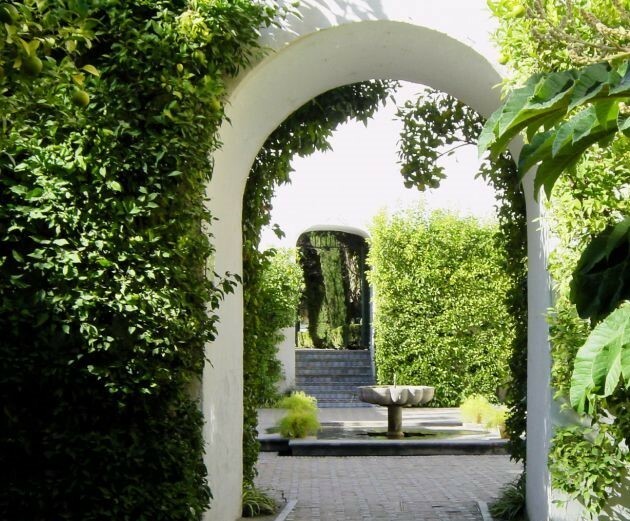 We will end in the Murillo Gardens where we will be able to leave the Santa Cruz neighbourhood behind and continue to enrich ourselves with the greenery and the beautiful history that Seville has to offer. 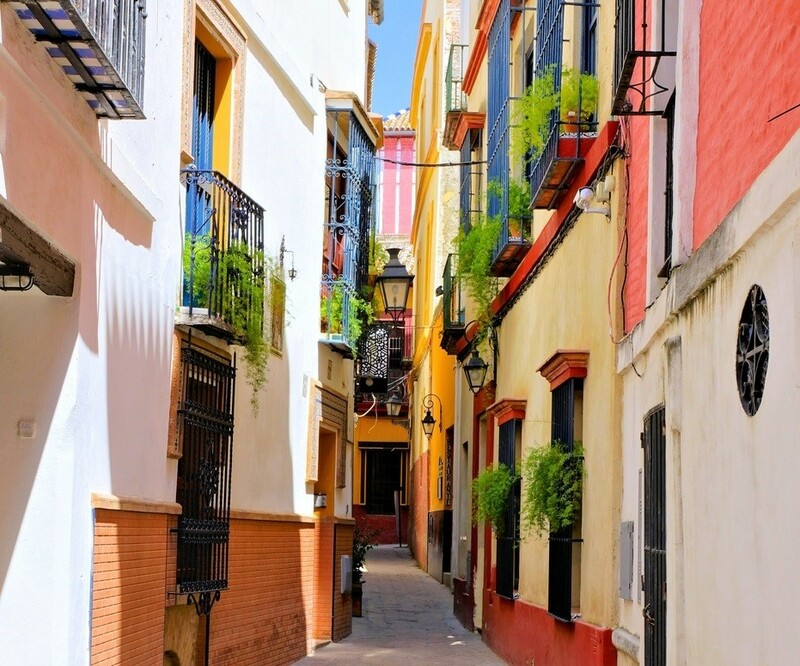 The Barrio de Santa Cruz is, therefore, a hidden corner of Seville, full of alleys, shadows, flowers and stories to tell. A multitude of details will be shown to us as we walk through its narrow streets. 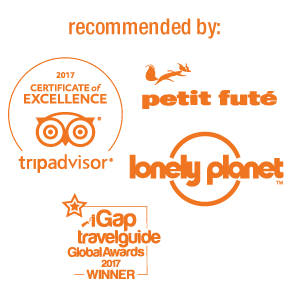 In order to not miss every key details while losing yourself in the neighbourhood, it is advisable that you have a guide join you so that they can unravel the magic that the old Sevillian quarters encloses in its streets.